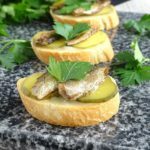 Sprats and Pickles Tea Sandwiches (Canapes): combo of tangy pickles and sprats on a slice of bread to complete any gathering. 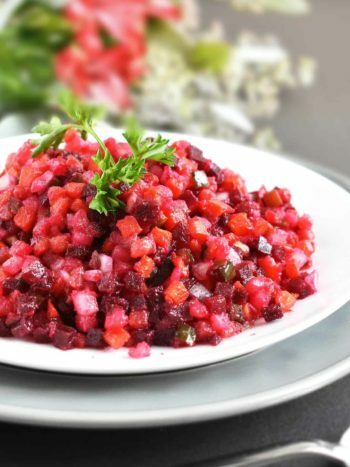 We call these “buterbrodi”, but in English world these are called canapes. A canape is a small, usually decorative finger food you eat in one bite; a hors d’oeuvre consisting of small piece of bread topped with some goodness on top. Everyone loves canapes and any gathering wouldn’t be complete without some mighty good finger foods. 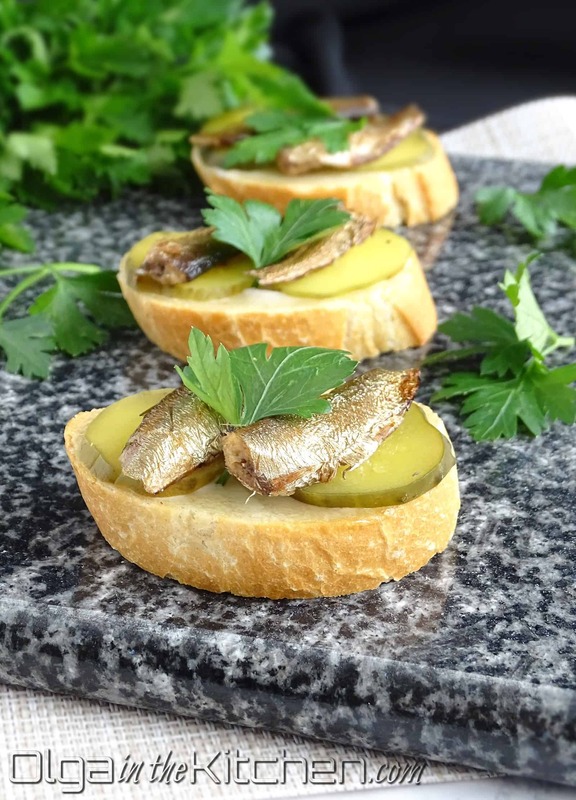 These Sprats and Pickles Tea Sandwiches (canapes) are very inexpensive to make and can be easily doubled or tripled for bigger crowd. You can toast the sliced baguette in the oven or in toaster, or you can leave the way it is; it’ll be just missing that extra crunch. 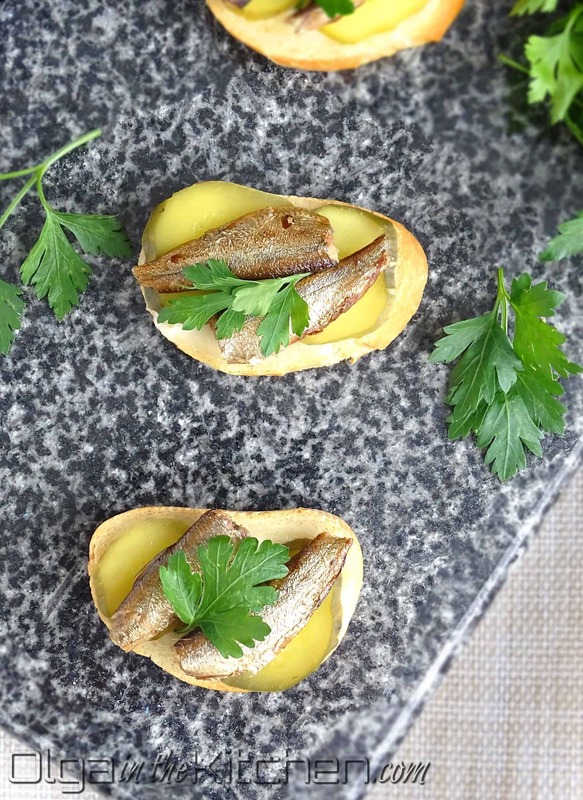 The combo of tangy pickles with sprats is just a must at any event. 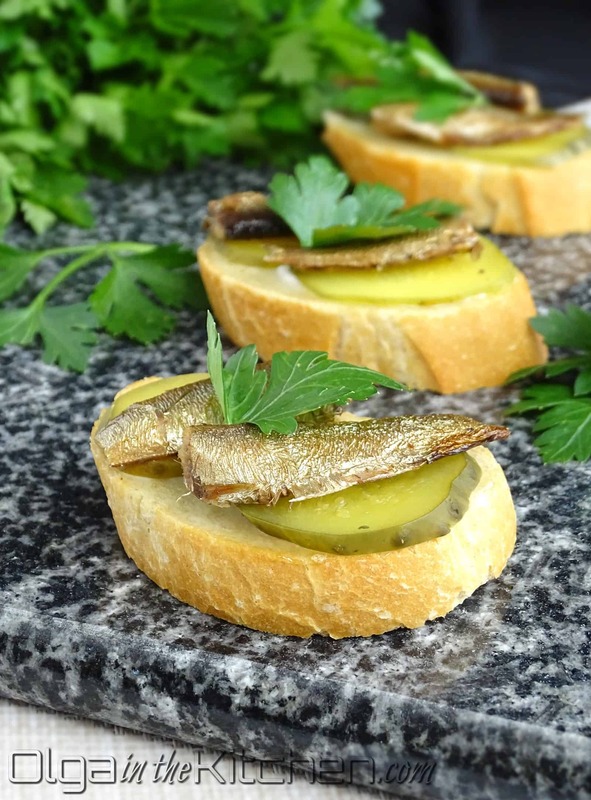 The canned sprats in this recipe can be found in any or I can say all (and wouldn’t be wrong) Ukrainian, Russian, European stores and/or markets. They come in a big and small sprat size and can also be found in glass jars; I prefer smaller because they work so perfect for canapes. I actually bought these at our local Asian market; they carry a lot of Ukrainian/Russian products. If for some reason you cannot find these anywhere, you can replace sprats with a similar ingredient such as sardines. You can also buy these on Amazon. 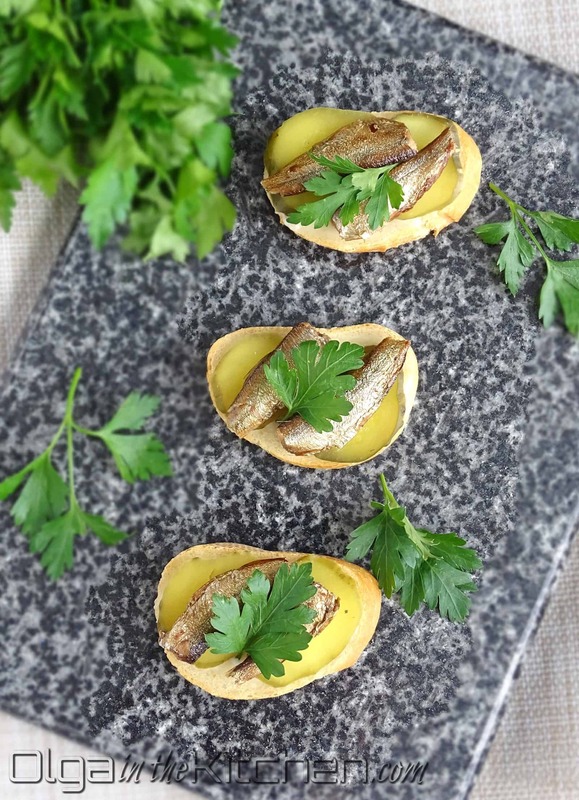 If you want to taste these canapes 100%, check out these sprats on Amazon. 1. Preheat the oven to a 400°F. Slice 1 long baguette into 1/3″-1/2” thick slices and place them in a single layer onto prepared baking sheet. Bake slices for 8-10 minutes to get that extra crunch when you bite into the sandwich. 2. Take out all the sprats from can onto a plate or cutting board covered with paper towel. With second paper towel, tap sprats on top to remove the excess oil. Thinly slice 13-14 baby dill wholes about 2mm thickness. 3. With help of a dull knife, spread mayo onto each baguette slice, just enough to cover (do not put excess amount of mayo). Top with 2 slices of pickle and 2 sprats. Garnish with cilantro, parsley or dill for the extra beauty. If stacking, it’s a good idea to put plastic food wrap between the layers so that the bread of top layer doesn’t get soggy. Enjoy right away, later in the day or the next day (refrigerate if needed). 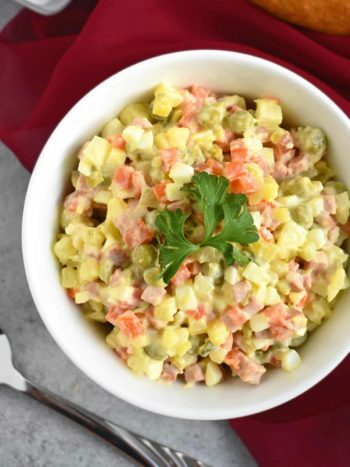 If you make this recipe, share your creations with the rest of us. 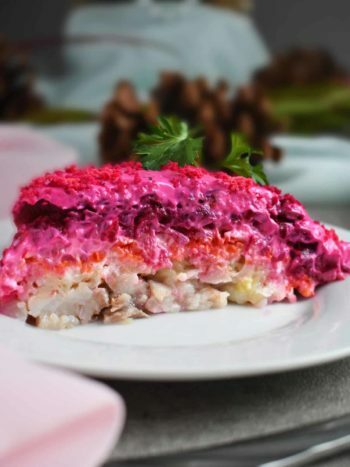 Hashtag your photos #olgainthekitchen or by clicking on social icons on top of this page. Enjoy these yummy sandwiches with some simple, homemade soup! Preheat the oven to a 400°F. Slice 1 long baguette into 1/3″-1/2” thick slices and place them in a single layer onto prepared baking sheet. Bake slices for 8-10 minutes to get that extra crunch when you bite into the sandwich. Take out all the sprats from can onto a plate or cutting board covered with paper towel. With second paper towel, tap sprats on top to remove the excess oil. Thinly slice 13-14 baby dill wholes about 2mm thickness. With help of dull knife, spread mayo onto each baguette slice, just enough to cover; do not put excess amount of mayo. Top with 2 slices of pickle and 2 sprats. Garnish with cilantro, parsley or dill to get that pretty look. If stacking, it’s a good idea to put plastic food wrap between the layers so that the bread of top layer doesn’t get soggy. Enjoy right away, later in the day or the next day (refrigerate if needed). Oh we love these. I visited my local European store and stocked up on these. 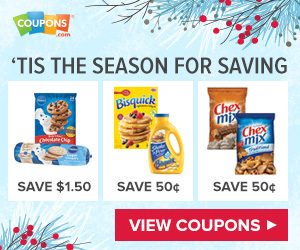 These are good addition to any party. Small in size, really delicious and so simple to make.